Iran (MNN) – Protests which began on December 28 have since subsided in Iran. These protests, the largest the country has experienced in decades, began as a shout against economic struggles and a call for the government to care more about the people inside the country than out of it. The protests popped up across Iran in 80 cities. The results? More than 1,000 people have been arrested and 22 people are dead. NBC News reports that the leaders of the protests who are in custody could face reprimands as extreme as capital punishment. But, it seems the time for reining in unrest through forceful means may have ended. The social climate surrounding the protests has been building for a while and doesn’t seem like it’s about to go away. SAT-7’s Vice President for ministry Partnerships Dennis Wiens shares, “There’s been years of frustration. There’s been poor economic opportunity. People are growing more and more frustrated. Despite being non-political, SAT-7—a satellite television ministry to the Middle East and North Africa—has been caught in the crosshairs of the recent Iranian protests. 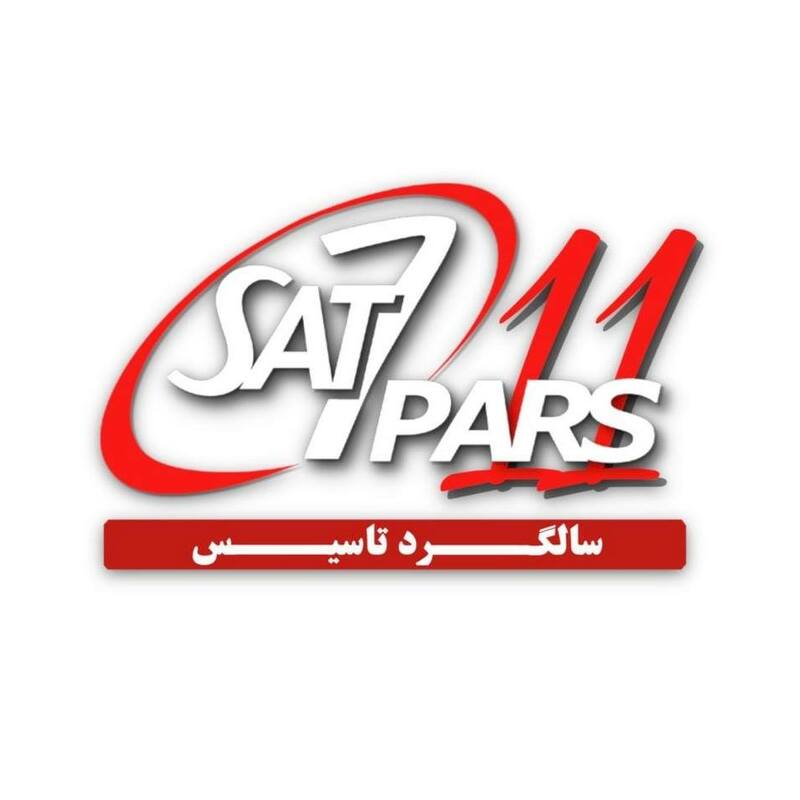 In trying to contain the protests, the Iranian government also blocked multiple ways that SAT-7 PARS communicates with viewers. While the government has blocked access to the internet and social media sites in order to cut people off from planning larger organized protests, it’s also cut off Iranian Christians from communicating with Sat-7. And in times of unrest, young believers are sure to have questions needing answers. 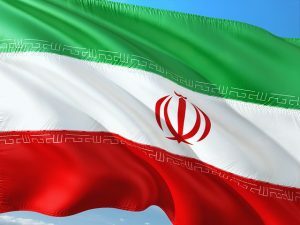 However, it is currently impossible to block satellite television, which means SAT-7 can still air broadcasts and the Gospel message into homes across Iran. So please, pray for the Iranian Church and church leaders as they confront the realities of the present time. 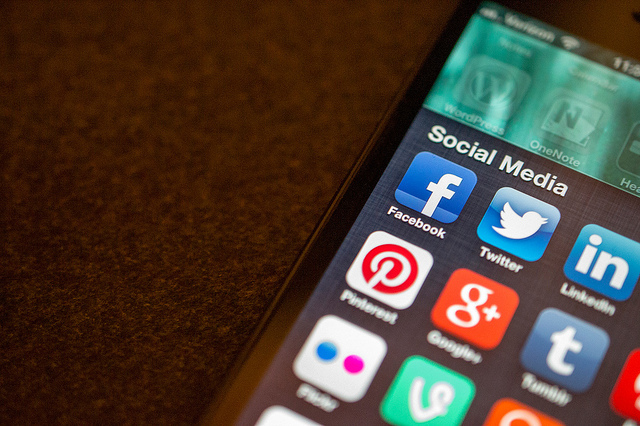 Pray for this app blockade to end and for the public and international pressures to keep these apps from being blocked in the future. And finally, pray for the Gospel’s work in Iran. For more ways to get involved, click here! Tangibly support SAT-7 PARS here! *Iran is currently ranked #10 on Open Doors USA’s 2018 World Watch List (WWL). The WWL is a ranking of the top 50 countries where Christian persecution is most severe.